Search Engine Optimization is the process of influencing the visibility of a web site in a search engine’s “natural” or “organic” search results. 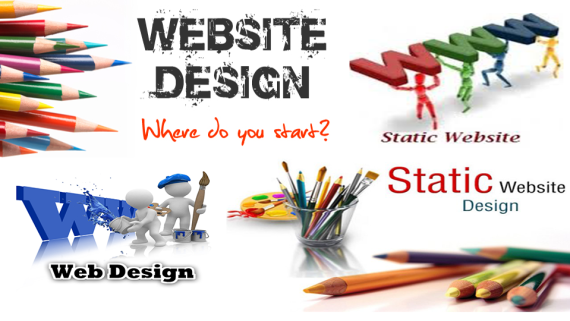 You want your website in front of as many people as possible. 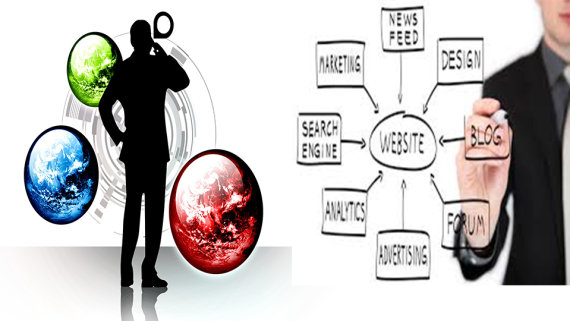 SEO services provide lasting results that extend beyond a fast, temporary boost in rankings. 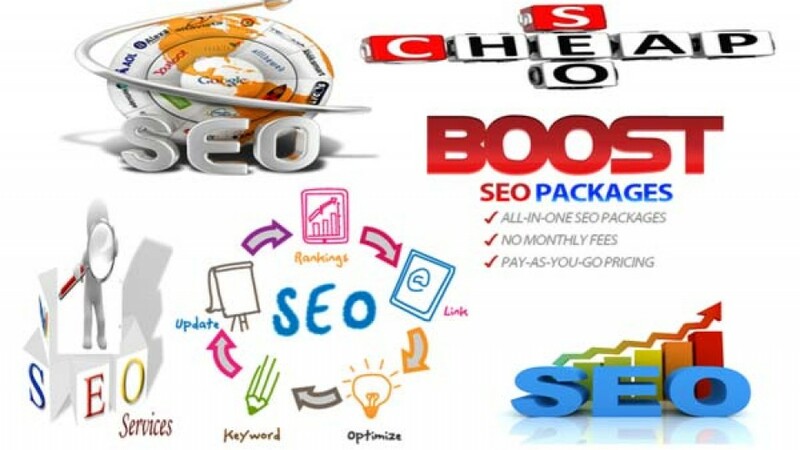 SEO includes: On-page optimization, Keyword Research, Title optimization, Meta description optimization, Keyword density, Off-page optimization, Directory submission, Social bookmarking, Press release submission, Articles submission, Blog creation, Updation, and blog commenting, Forum submission, Website inbound/outbound links. Search engines reward sites that offer visitors excellent user experiences and valuable content. At KIPL, we focus on creating websites people like visiting and search engines like crawling. 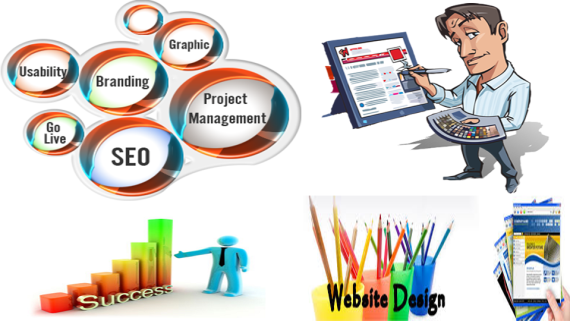 KIPL provides Affordable SEO services in India. 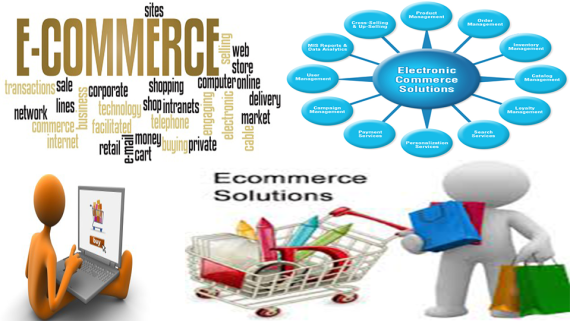 KIPL cater clients online promotion requirements and online business plans and execution centrally from New Delhi. No matter where you are located in India, KIPL provides complete website services and support both online and on-site. Your business is unique: it has unique goals, customers and desire. That’s why all of our SEO services are customized to meet the needs of your business and budget. KIPL provides online services like Online Promotion services, SEO Company in Nehru place, Domain registration Company in Nehru place, Affordable SEO services in India, Bulk Mail Service Provider, Responsive Web Design Services, Digital Marketing services in Delhi, SEO Service Provider. Order Affordable website for 555INR or $8 per month only!